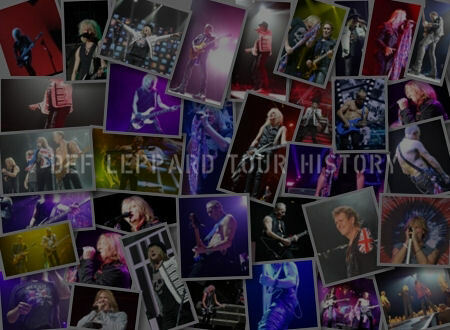 Def Leppard played another show on the 2018 Hysteria tour last night in Nottingham, England with 17 songs performed. The show took place at the 10,000 capacity Motorpoint Arena Nottingham. 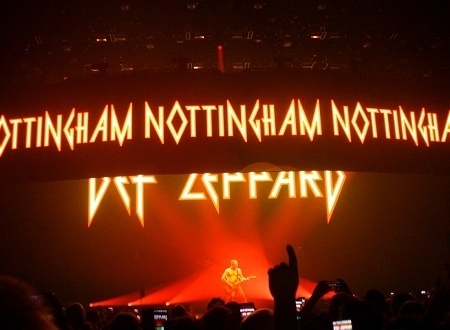 The band's first time in Nottingham since 13th December 2015 on the 2015 World Tour. The 10th appearance by the band in this city and fourth time at this venue. The first visit here was in September 1979 at the Nottingham Boat Club. They would return for two more shows at the same venue in January and December 1980 when promoting the 'On through The Night' album. The Royal Centre wenue was then played in December 1983 on the Pyromania tour after a show at Rock City jad been cancelled in March due to Joe's illness. The venue would be played again on the original Hysteria tour in September 1987. 16 years passed before they returned for a third show at Royal Centre on the second UK X/Ten tour in October 2003. Last night's venue was played for the first time in June 2008 as Trent FM Arena on the Sparkle Lounge tour. It was played for a second time in December 2011 on the Mirrorball tour when it was also Phil's Birthday (his 54th). The third time then took place in December 2015. 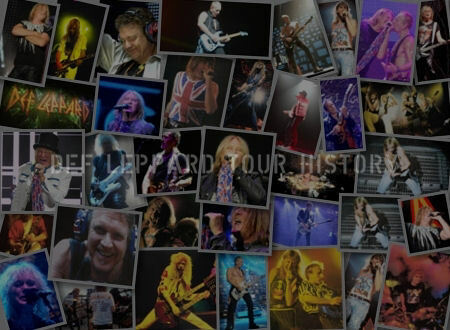 The 'Hysteria' album was played in full for the very first time in Nottingham. 'Dont Shoot Shotgun'. 'Run Riot', 'Excitable' and 'Love And Affection' were all played for the first time here. 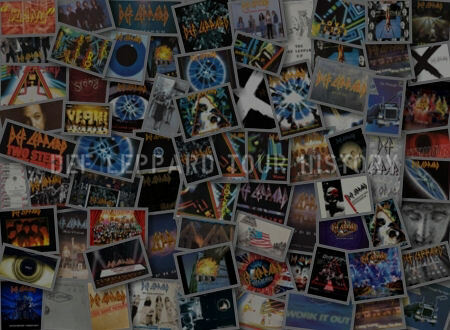 The full Hysteria album was followed by five songs again. 'Let It Go' was played as song #13. 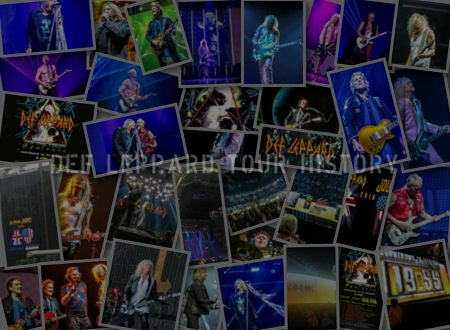 Introduced by Phil Collen after Joe led the crowd in singing Happy Birthday to him on his 61st birthday. 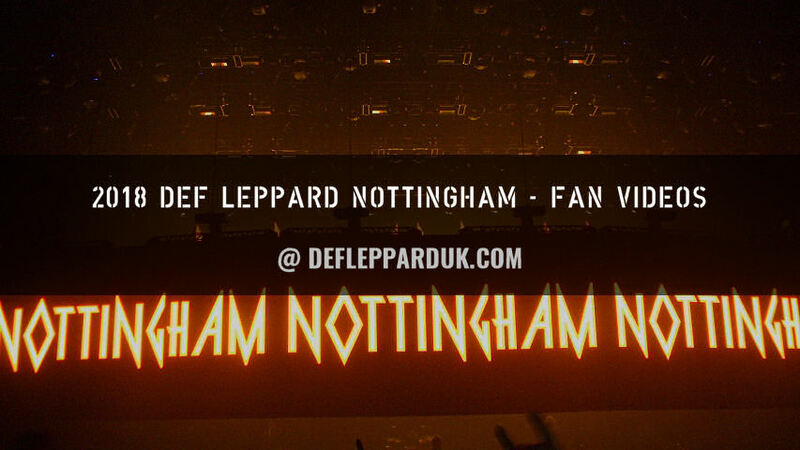 "Nottingham!. Thanks for having us. Thanks for coming. Thanks for being here. We'll catch you next time. Thank you. Goodnight!." The next show takes place on 8th December in Newcastle, England. Played for the first time in Nottingham.